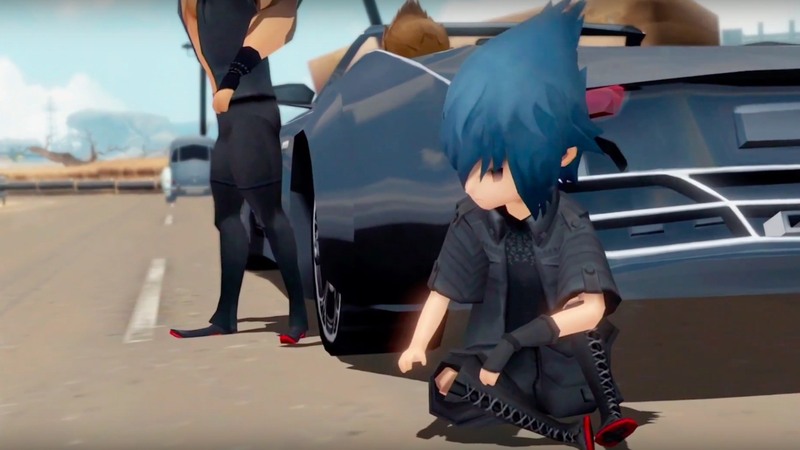 Another news that, perhaps, should have been inside the Nintendo Direct postponed concerns Final Fantasy XV Pocket Edition. The game was suddenly published on Playstation 4 ed Xbox One along with a launch trailer that announces its release also on Nintendo Switch. The plot and dubbing are identical to Final Fantasy XV but has been transformed into a more streamlined and deformed version so as to adapt it, originally, to mobile devices. The game costs 29,99 € but can be purchased at a big discount (of 40%) both on PlayStation Store be onXbox Store.